Entry-level Hyundai to get facelift after over five years of sales. 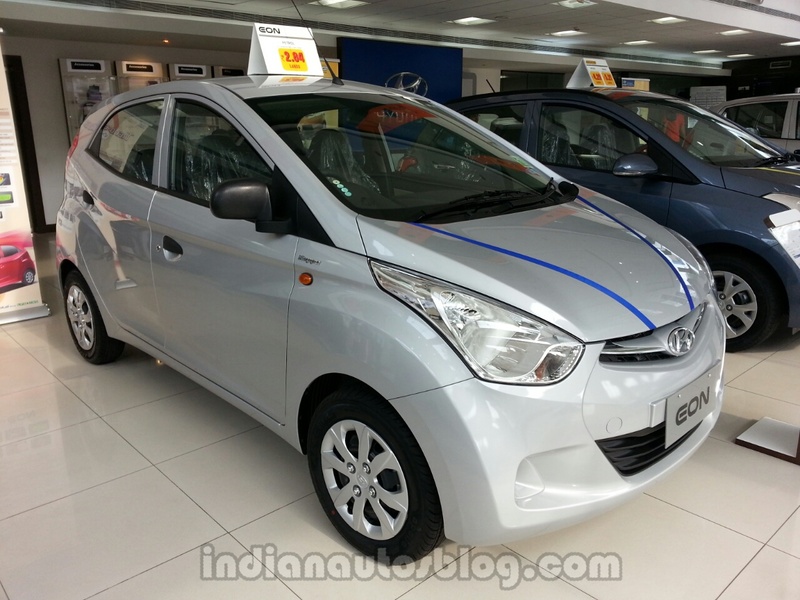 The Hyundai Eon was launched in 2011 and hasn't received a single cosmetic update even after five years. According to a new report from Autocar India, Hyundai has planned a facelift for its entry-level car and the updated model should be launched in India next year. The new Hyundai i10 (facelift) will feature a touchscreen infotainment system. The facelifted Hyundai Eon was spied testing in 2013 and then even the year next, but the changes were cleverly hidden beneath the camouflage. On the outside, the new Eon should feature restyled bumpers, tweaked headlights and tail lights and maybe even a new design grille. Still, the exterior changes will be minor and the major changes will be seen only in the next-gen model. Like the exterior, changes on the inside will be modest, with major updates saved for the next-gen model. However, the facelifted model will gain a touchscreen infotainment system to better compete with the Renault Kwid. 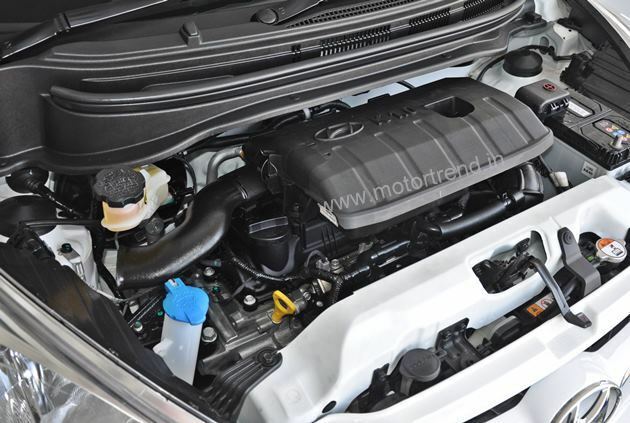 The Hyundai Eon should continue being offered with 0.8-litre iRDE and 1.0-litre Kappa Dual VTVT engines post facelift. No changes in the engine line-up are expected with the facelift. The new Hyundai Eon will be available with the 0.8-litre iRDE and 1.0-litre Kappa Dual VTVT three-cylinder petrol engines, along with a standard 5-speed manual transmission.